Winter is on the horizon, the long nights are drawing in and toffee apples are springing up in supermarkets. 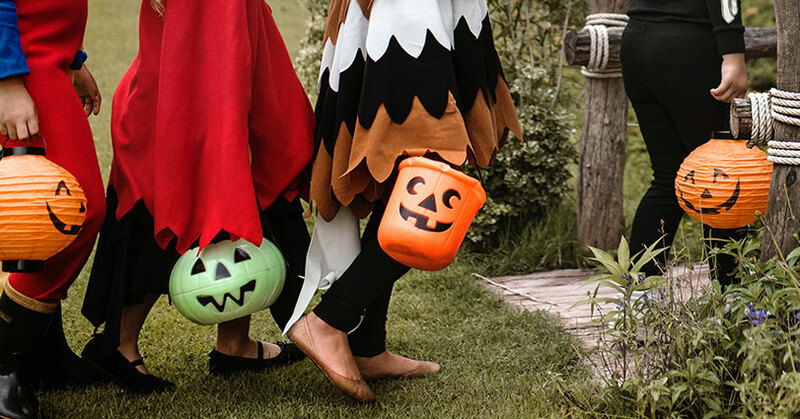 There’s a lot of Autumn excitement around this time of year with Halloween and Bonfire night captivating kids and adding some much needed sparkle to the long nights. But unlike Guy Fawkes, you want safety to be a priority when hosting or attending an event with sparklers, fireworks and bonfires. To help you get started, we’ve compiled a safety checklist that will help you stay safe over this festive period. 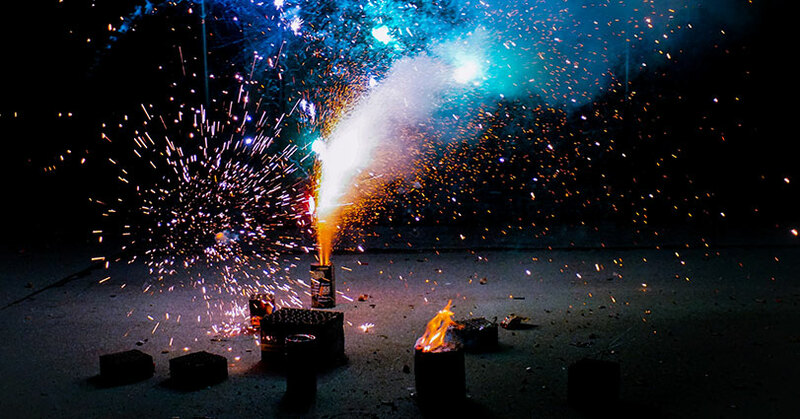 No matter whether you’re young or young at heart, sparklers are always good fun! But they can get hot and sparks can quite literally fly. The UK Fire Service notes that sparklers can get 5 times hotter than cooking oil! So before you start, you should follow the advice given by the Royal Society for the Prevention of Accidents when handling sparklers. They recommend that you shouldn’t give a sparkler to a child under 5 years old and anyone holding a sparkler should wear gloves the whole time. 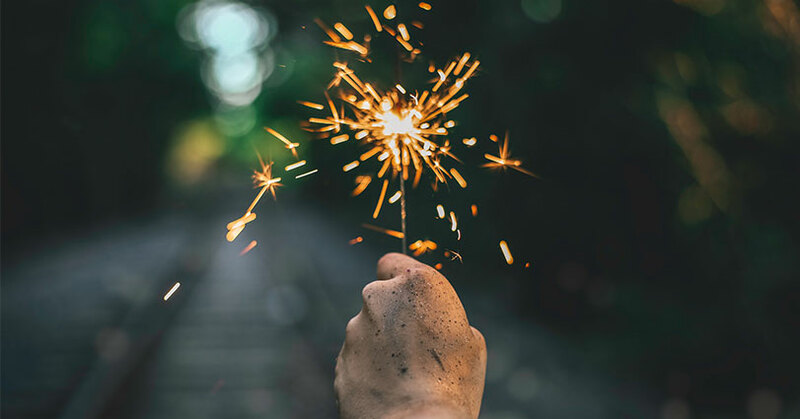 Sparklers should be held arms length away when you are lighting them or someone else is lighting it. Also have a bucket of cold water close at hand to put any used sparklers in to ensure that they are fully extinguished before they are disposed of. Fireworks are a favourite for many. 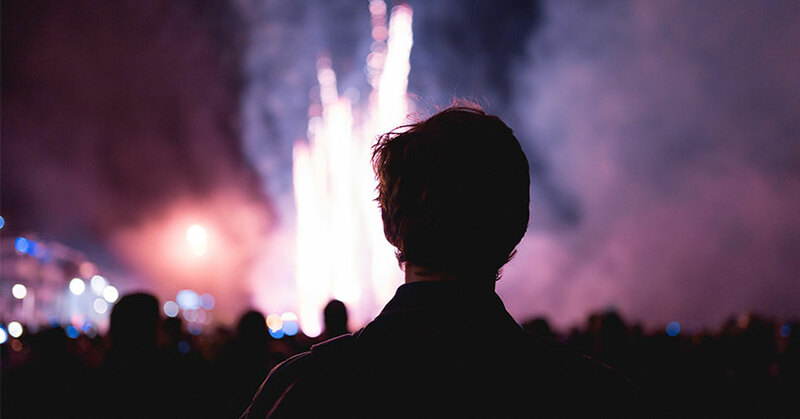 Some of the best firework displays are professionally organised by local or city councils. These are ordinarily ticketed events and have a great atmosphere with a lot of organisation and safety measures already in place. However, some people like to host their own backyard firework displays. If you are thinking of doing this or attending one, then you should keep your distance from where the fireworks are being ignited. Always make sure children are well away from the area. Only one person should be in charge of setting up and setting off the fireworks. All set up and preparations should be done in advance and in daylight. The person responsible for the fireworks should be a sober adult. They should not consume any alcohol until all fireworks have been discharged. If this person is you, make sure that you read the instructions and that you have appropriate supports and launches if you are setting off catherine wheels. All fireworks you use should be legally bought from a reputable retailer. Fireworks bought elsewhere, or made by hand cannot be guaranteed to be safe. You should also only ever light one firework at a time and you should never attempt to relight a dud firework. After your event, make sure that you soak your used fireworks in a bucket of water overnight before disposing of them in the household waste bin. The UK fire service advise that you should always ensure that the fireworks you buy are from a reputable shop and that they conform to British Standards. You can check this as they should have BS 7114 written on the box. Loud bangs are not cats and dogs favourite things. So stay out of the dog house by keeping them in yours! 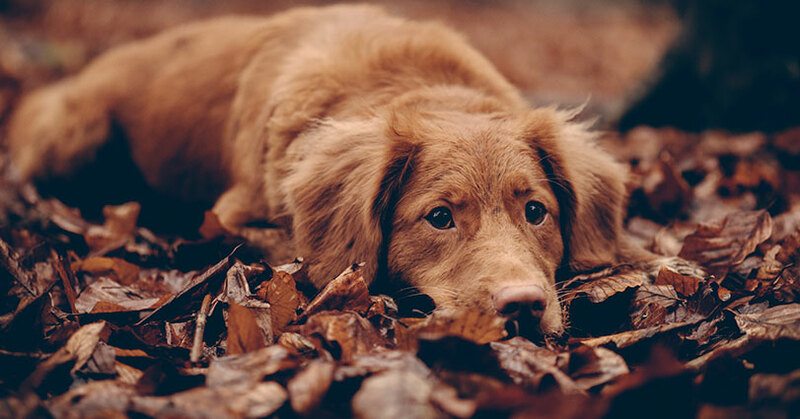 Make sure your pets are safe inside when you know there are going to be fireworks let off near you. Trick or treating can be a lot of fun for kids. However, lots of commercial children’s costumes are not always fire retardant. With lots of candles and sparklers around at this time of year, make sure that any children that you are responsible for are safe, are well away from any naked flames and that their costumes are not flammable. Make sure that there is a first aid box at hand in case of an accident. You should also have a bucket of cold water close by too. If someone is burnt, call for medical assistance. For more blogs, please click here. To get in touch with us, contact 0800 614 722 or request a call back by clicking here.